As our newlywed status comes to a close, Chris and I spent a long weekend celebrating but at the same time, reflecting. This last year has truly been an adventurous whirlwind. I’m not sure where the time has gone! It seriously seems like only a few months ago we were in front of Seljalandsfoss waterfall having our Iceland wedding and saying our wedding vows. Nearly a year later, we are now planning Iceland weddings for similar couples like ourselves who want their wedding day to not only be a elegant affair but a lifetime adventure to remember. 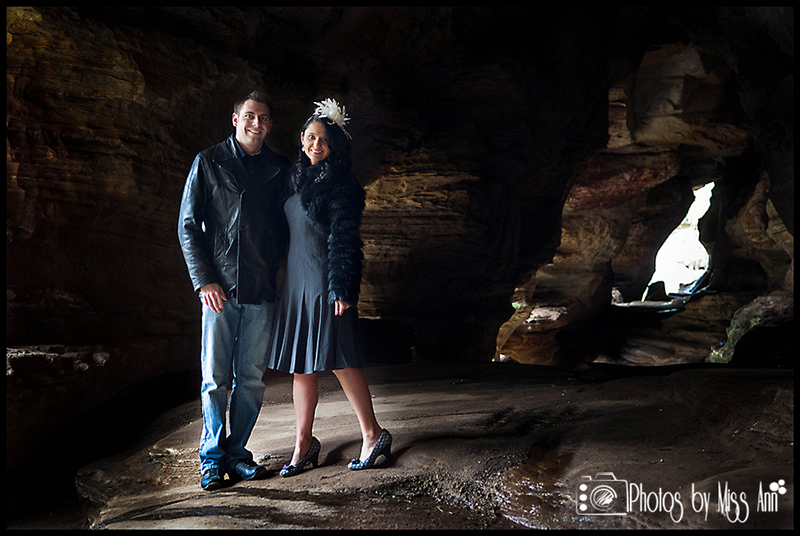 We could not be more excited for them and cannot wait to photograph their gorgeous events! We met in September of 2009. Rang in 2010 in Los Cabos, Mexico (woohoo first vacation together!). Had the merging of friends at an amazing ski trip to Banff, Alberta Canada in February 2010. Photographed a fabulous destination wedding (our first together) in Vieques, Puerto Rico in March of 2010. Found our way to several coasts and back photographing destination weddings and doing lots of high altitude hiking in Colorado (Yes I always keep a dress in my hiking bag for just such a photo occasion. 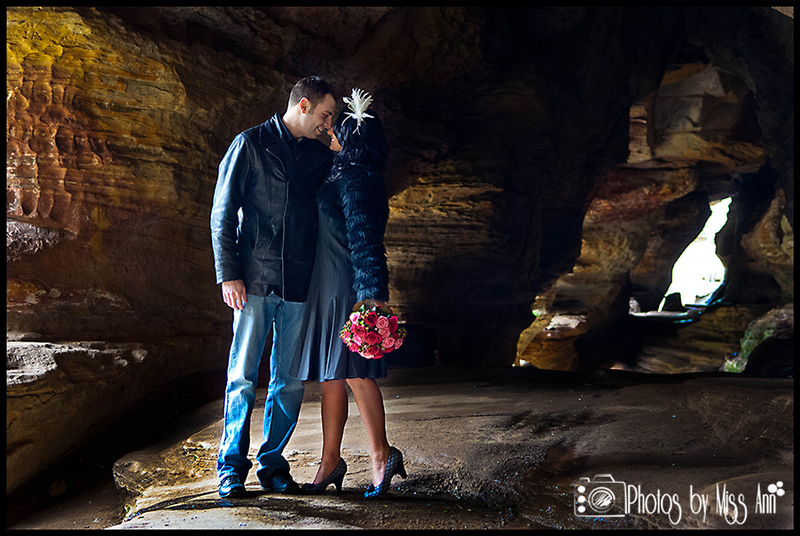 After all, we’re wedding photographers, there is always an amazing locale nearby!). We learned new things together like how to race at Bridgestone Racing Academy in Pontypool, Ontario, to scuba dive, to fence, I celebrated my 500 skydive and Chris tried his first (Yes that is totally camera gear mounted to my helmet. Check out why I skydive here). May 2011, we moved in together! Settled in a super cute 1920’s home in downtown Plymouth, Michigan. 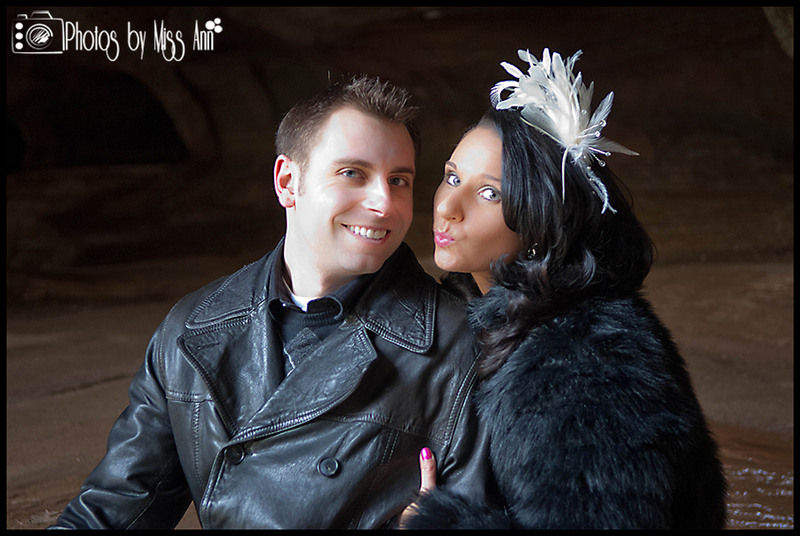 See one of our photos from our 1920’s styled session here. Ann went on a trip to Jeju Island, South Korea while Chris went engagement ring shopping. Engaged: We took a trip to Koloa, Hawaii (island of Kauai) in October of 2011 to photograph a gorgeous Kauai destination wedding. We added a few days before to do some hiking, scuba diving, and an incredible biplane tour of the island… Through all of those awesome events I was totally anticipating a marriage proposal and nothing! I’ll be honest, I ransacked all we brought trying to find any indication on whether or not he was going to propose (who’s with me ladies, lol?!). A night or two later we were watching the sunset with a bottle of champagne on our private beach and he asked me to marry him. It turns out sneaky Chris had hidden my Tiffany Ribbon Ring in a box of thin mint girl scout cookies in the fridge, something I would never ever go near! 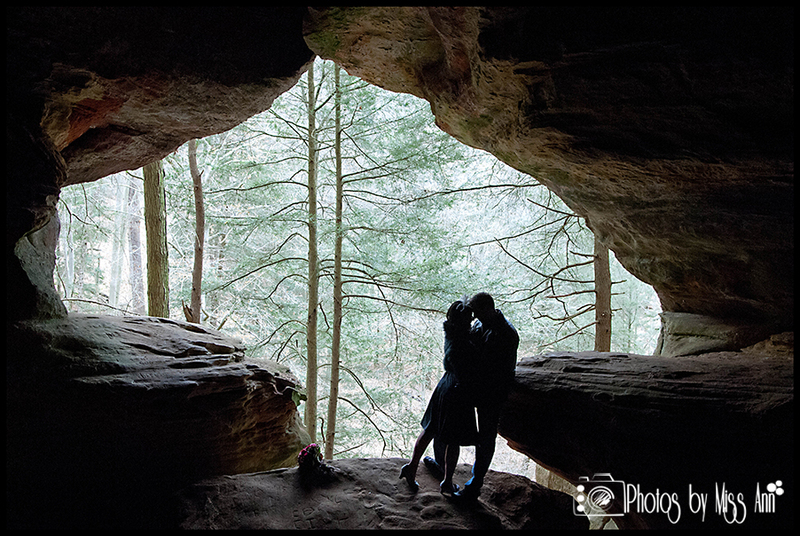 Alas, he knows me all to well =) See one of our destination engagement photos from that weekend here. 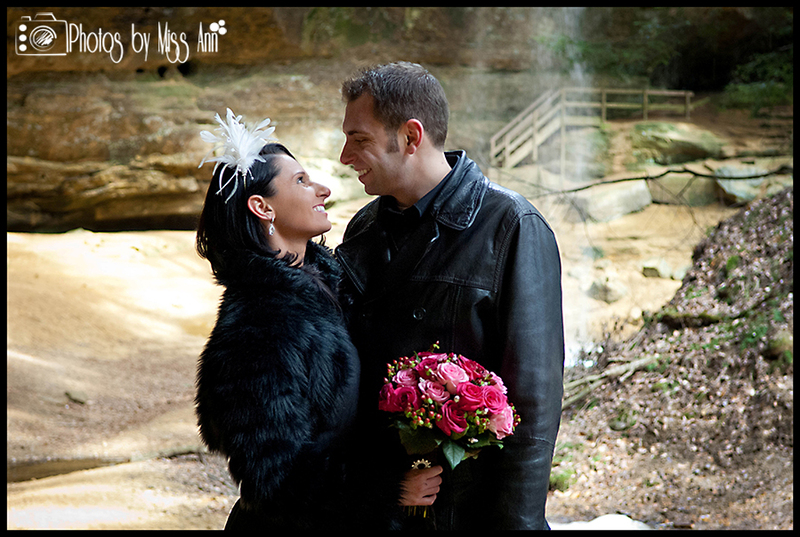 We brainstormed on wedding locations (see our blog post here). From October 2011 to March 2012 we planned our Iceland Destination Wedding (we’re super planners so 5 months was doable, we would not suggest such a short timeline for anyone else). We settled on a Iceland waterfall for our wedding ceremony and Hotel Ranga for our wedding reception location. 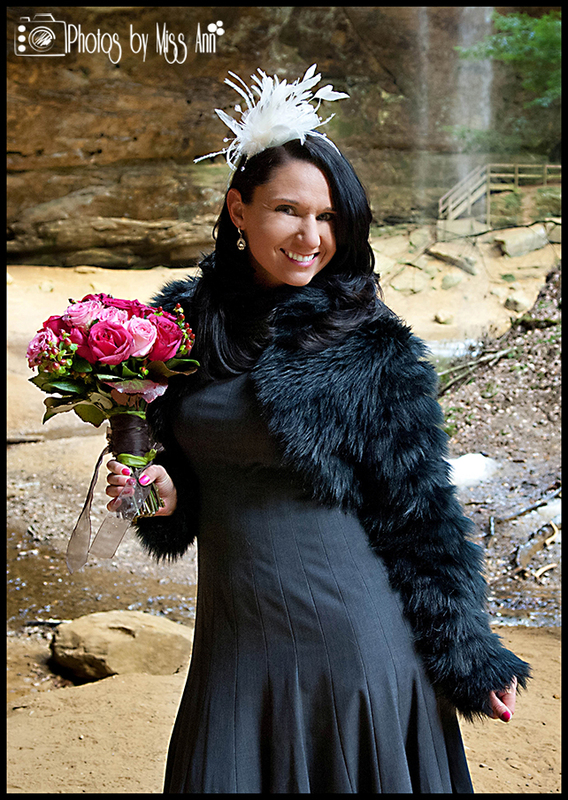 On Wednesday, April 11th 2012, everyone we love and adore was getting ready to fly to Iceland that day for our adventurous destination wedding. Unfortunately that morning, I received the unexpected phone call that my grandmother, Iren Soltesz had passed away. Heartbreaking news to receive and deal with days before our wedding day. October 2012, we made the move to focus our Photos by Miss Ann business on Iceland wedding planning and Iceland wedding photography. We felt that after all of our Iceland wedding planning trials and tribulations, Iceland needed a more visible wedding industry and we wanted to be at the front of this exciting adventure to help future brides and grooms! November 2012, we honeymooned in Bali, Indonesia. See our Bali honeymoon photos on our previous blog post, here. Our Favorite Things: Our bengal cat Oliver, the 1920’s, extreme sports, being silly (yes, it totally happened! ), British cars (Chris), polka dots (Ann), champagne, bad horror movies, mountains, unique antiques, destination wedding photography, and Iceland! In celebration of our first anniversary, Chris and I decided to forever pause the occasion with an Iceland inspired wedding anniversary portrait session! It was a whole 18 degrees when we ventured out into some gorgeous caves and waterfalls to capture these Iceland inspired couples portraits. 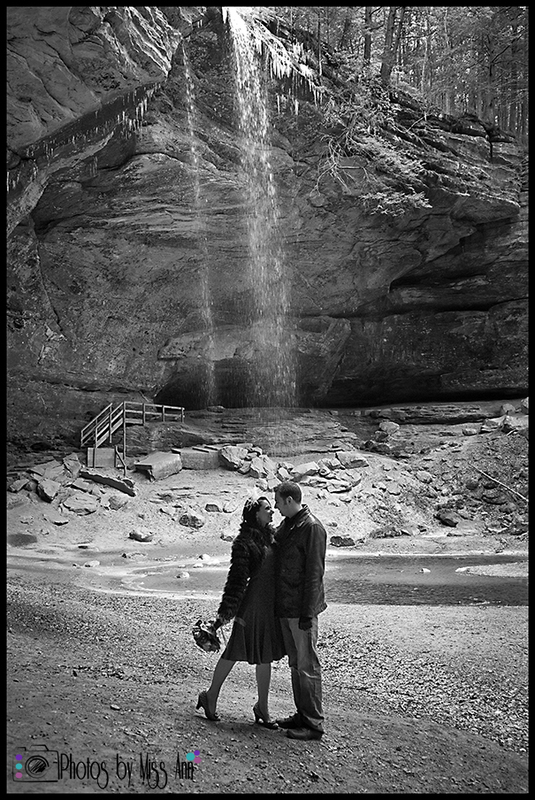 We also spent 30 minutes of our time during that weekend to renew our wedding vows in front of another pretty waterfall! After all, when you spend the time to write your own wedding vows, I am a firm believer they should be said again each year on your anniversary. It truly brings back the euphoric feeling of newly wedded bliss! 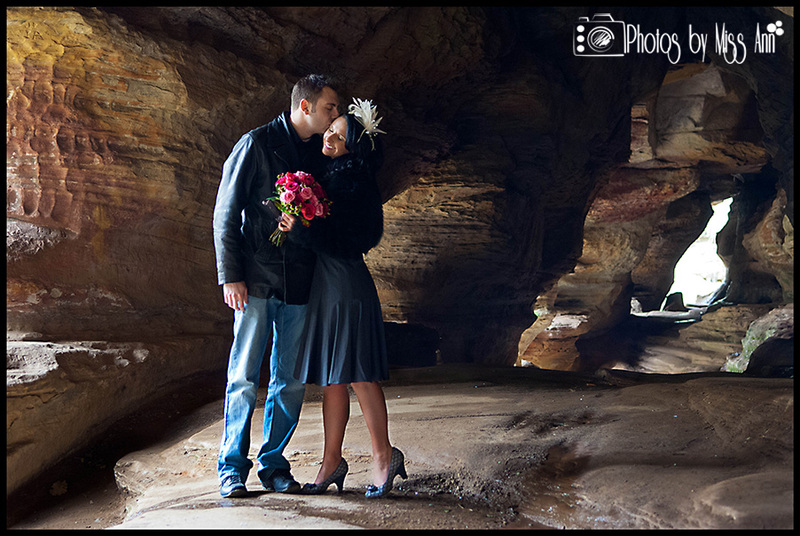 Anyhow, we hope you enjoy our photos as much as we did taking them! Now that you are up to speed on us, what is your love story? Are you dying to plan a wedding day in Iceland? If so, please contact us to understand why Photos by Miss Ann / Iceland Wedding Planner, would be a fabulous asset to your Iceland destination wedding day! 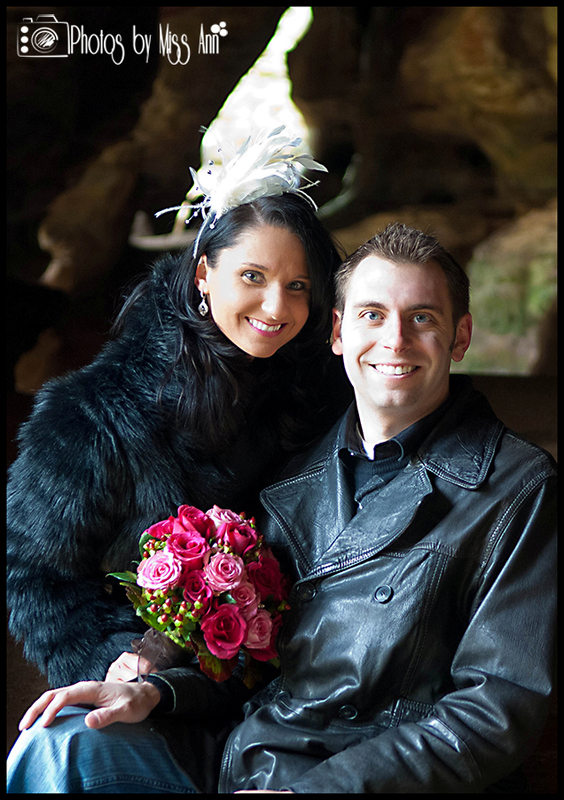 Looking forward to the energy and magic that you will both bring as our 2014 Iceland wedding planners and photographers!